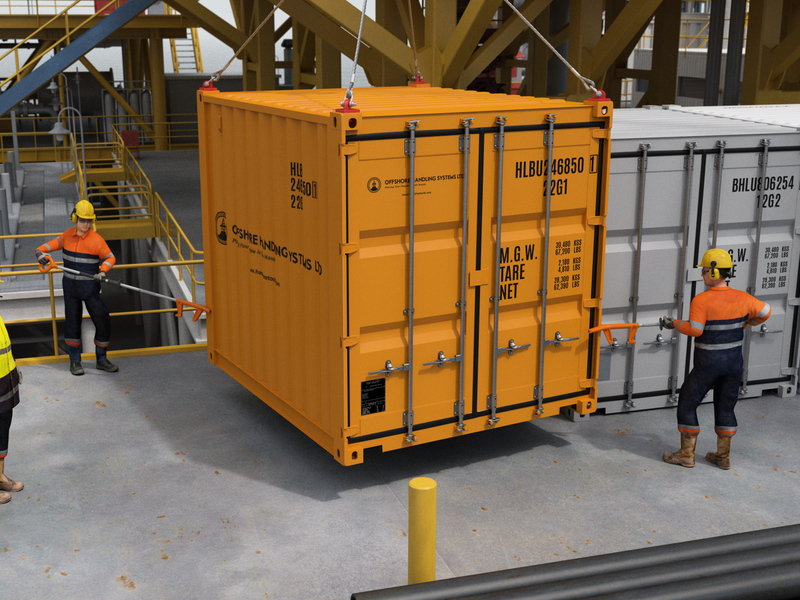 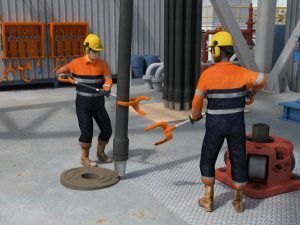 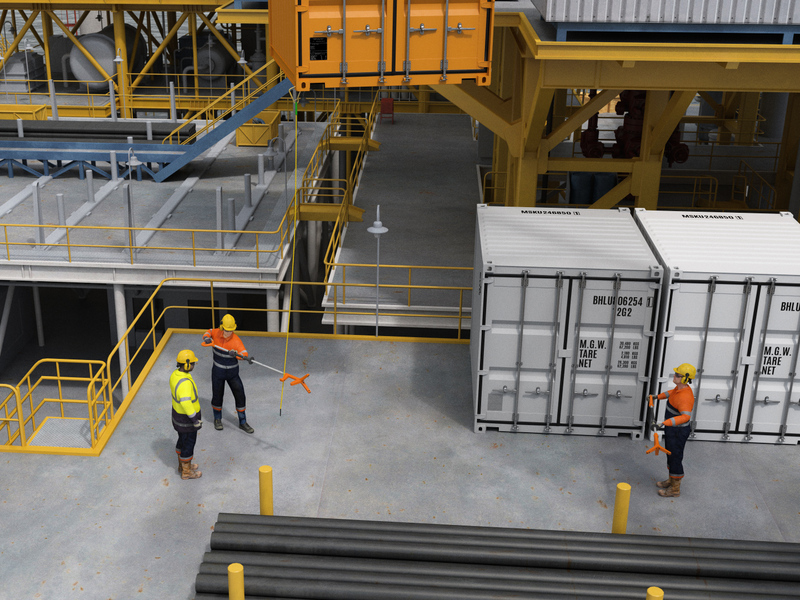 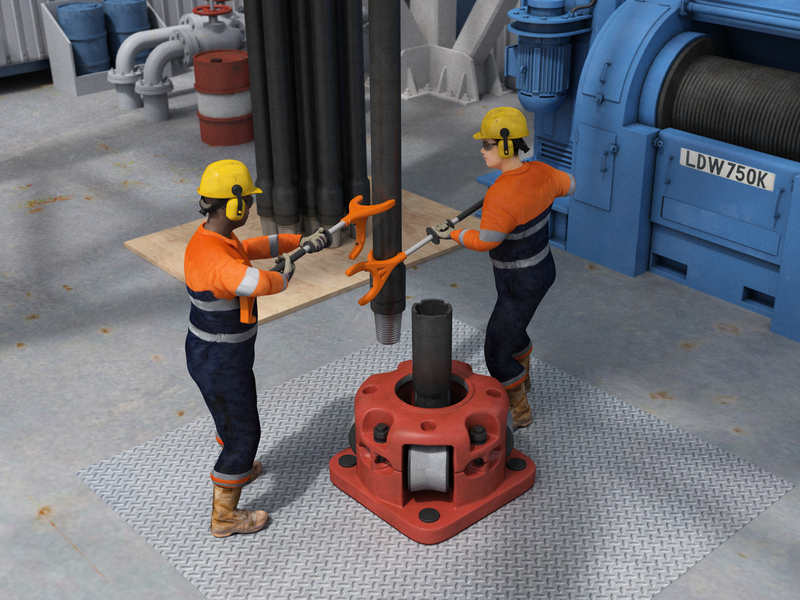 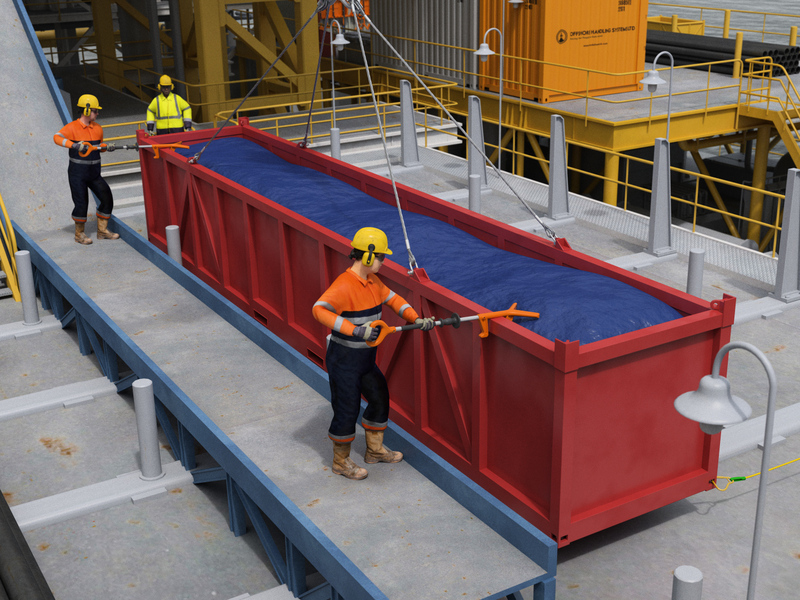 Oil Rig Animation – Offshore Handling Systems Ltd.
CMG Designs was commissioned by Offshore Handling Systems Ltd. to create a 3D product animation showcasing their many handling tools in operation. These handling tools are designed to target the reduction of hand and finger injuries associated with the positioning and movement of deck cargo and drilling supplies. 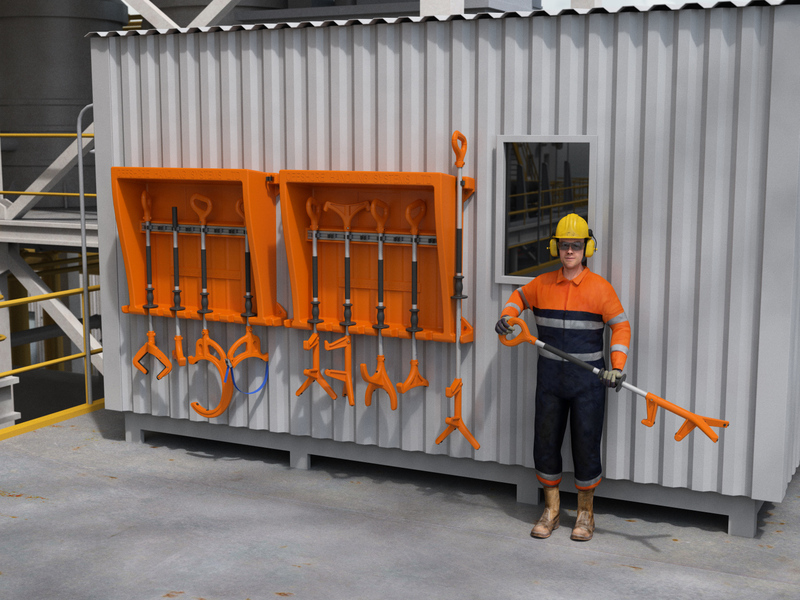 Our client was able to supply us with the 3D CAD files for the tools which we were able to import into our 3d animation software. 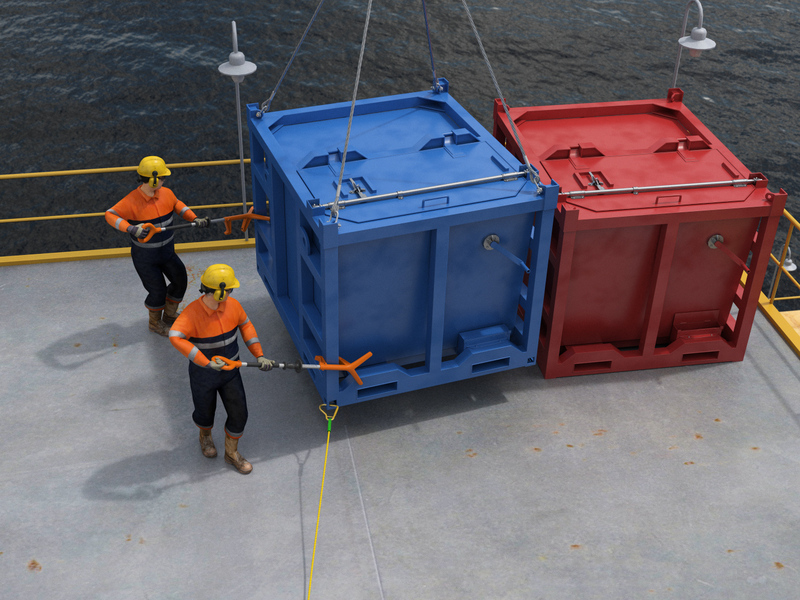 We were able to purchase the models for the ship, oil rig and character which we then modified for animation use. 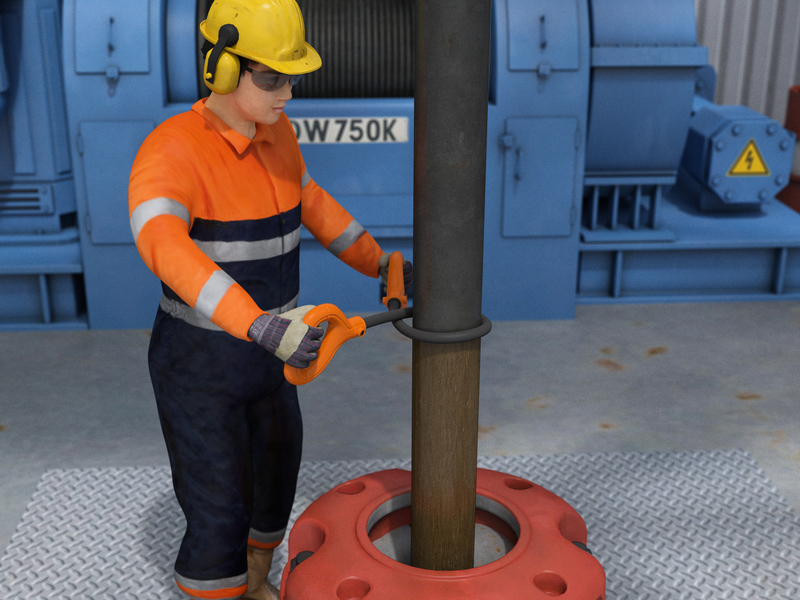 The character animation was the most time consuming part of the process but we are very happy with the end result. We used Cinema 4D for the animation, Vray for rendering and After Effects for post. 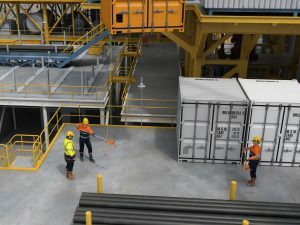 When we set up the business back in 2009 we mainly created 3d images and animations for the architectural sector but over the last few years we have decided to focus all our attention on creating high quality product and industrial images and animations. 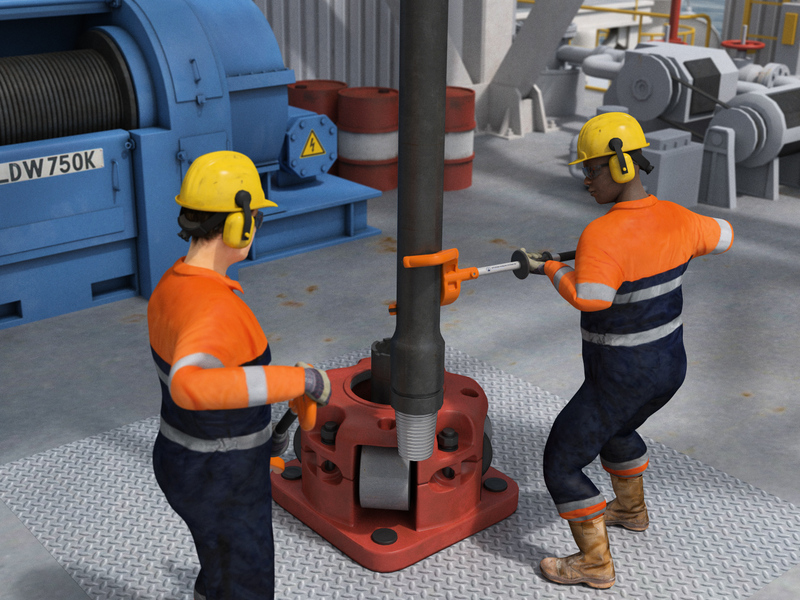 For more information on 3d product/industrial animation please contact us here. 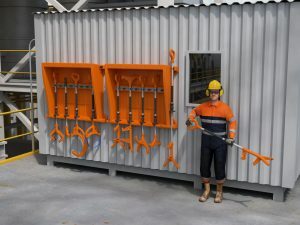 For more information on these tools please visit our clients website here.